Lowest Rent in Dubai in the main business hub of Dubai International Financial with complete office Luxurious furniture best quality services sure that you will find your satisfaction. This property is direct to the owner no commission, no hidden fees and transfer fees. 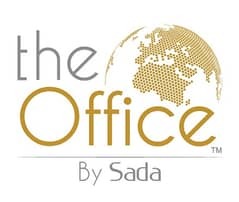 Come and experience extra fabulous services of theOffice Business Centers. What are you waiting for? Be with us Now! Free Coffee, Tea and Water. Free WiFi, DEWA Electricity and Water. All paper for company registration just in five minutes. This is own and direct to the owner, no commission and no hidden fees. What are you waiting for? Reserve the most comfortable office now!